Lipid is created from the similar elements in carbohydrates. You can find oxygen, hydrogen and carbon in lipid. The difference between carbohydrate and lipid lies on the hydrogen and oxygen atom. Lipid has more hydrogen than oxygen. 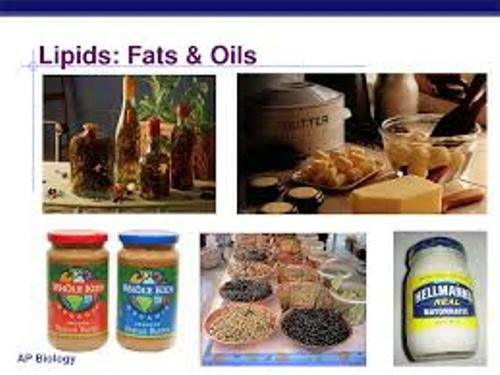 There are some examples of lipids. 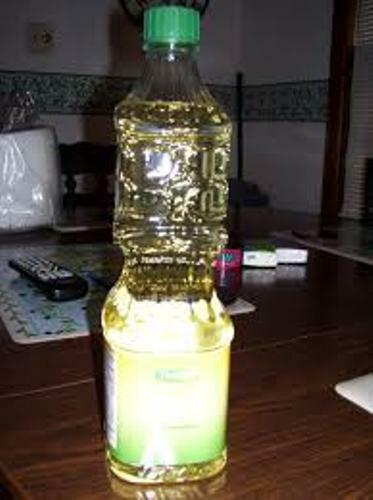 Waxes, phospholipids, steroids and fast are included as lipids because they cannot dissolve in the water. In the living organism, lipid is very important to maintain the life. It is used to create cell membranes, hormones and to store energy in the body. Wax is a kind of lipid which is very useful for honeybees. When they want to create honeycombs, they need wax. Wax is very important the human life. There are many products created by using wax such as candles, polishes and chewing gum. There are various kinds of vitamins such as vitamin K, E, D and A. They will be dissolved and stored by using fats. The composition of fat includes three fatty acid molecules and a glycerol molecule. Many people think that fats are bad for our life. Actually it is not true. We cannot live without consuming fat. If you eat too much fat, it is bad for your health. The body only needs 20 to 30 percent of fat. 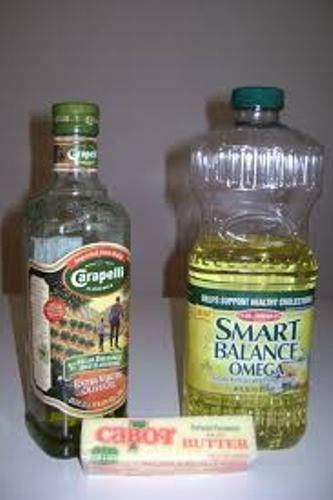 There are two types of fats. Both are the unsaturated and saturated fats. You can get the unsaturated fat from vegetables, nuts and fish. It is called as good fat. The saturated fat is not good for the body if you consume it a lot. 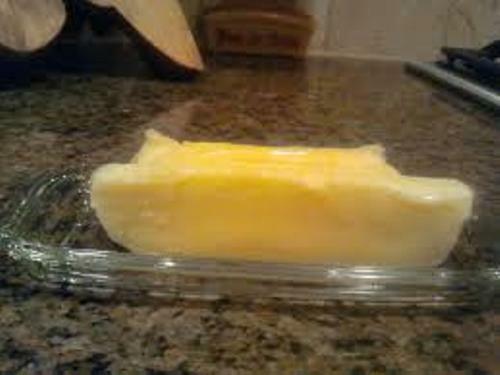 You can get the saturated fat from butter, cheese and red meat. 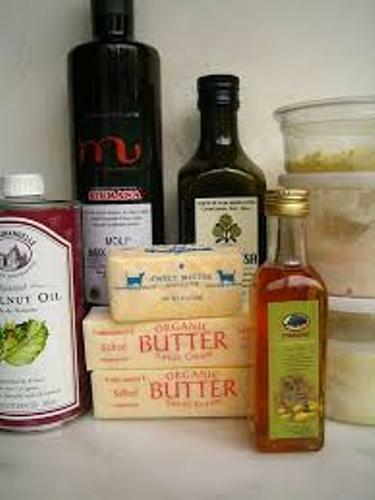 There are some diseases that you need to concern if you eat a lot of saturated fats. You are very prone to cancer, clog arteries and cholesterol. Learn more about cancer facts here. Wax is a type of lipid that not only human but also animals and plants need for protecting the body. The ear of human being contains wax which is used to protect the eardrums. Do you have anything to say on facts about lipid?